Creating a wholly new project is a feat. The process leads to something new &—hopefully—exciting, but it’s a learning experience, forcing you to challenge yourself, your creativity, your resilience & your expectations. 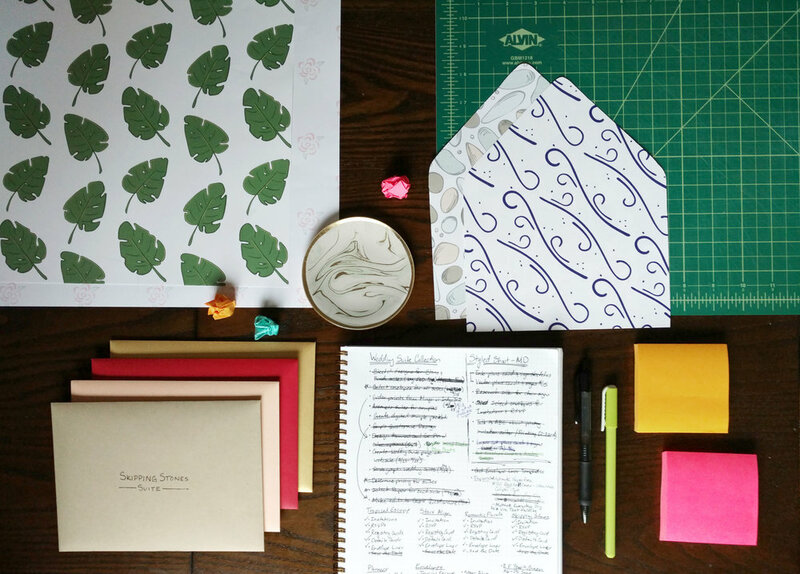 I learned innumerable lessons while working on the Meekly Yours wedding collection. Here are five of the most important lessons I learned. This morning, I hit send & the first ever Meekly Yours wedding collection is off to print. I'm excited & anxious to see the final, printed suites. This has been a major endeavor & the process has been a wonderful adventure. I have devoted hours to sketching, designing, redesigning, working through problems & carefully checking items off my to do lists.Now the light is at the end of the tunnel & the collection officially launches next week. 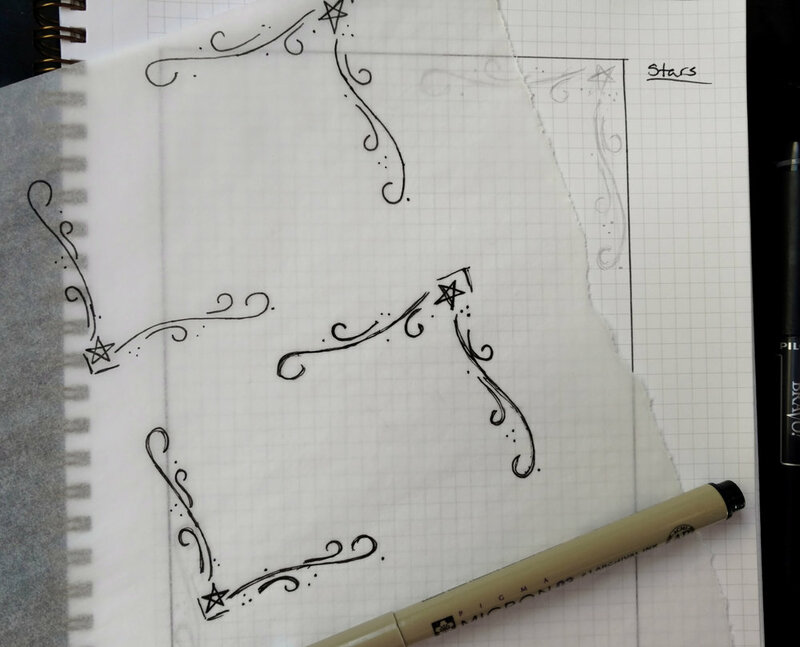 Each invitation design is drawn by hand before being converted into digital vector graphics for the final design. Elements from the invitation design are used to craft the designs for the other pieces in the suite. Last week, I shared some exciting news on Instagram & Facebook. This summer, I'm launching the first ever Meekly Yours wedding collection. The collection will feature a selection of nature-inspired invitation suites & all new wood signs to add unique, whimsical touches to upcoming nuptials. Here's a sneak peek of the brand new designs.